Bob started Waypoint in 2005 and completed extensive home inspection training at Kaplan Professional Schools/Inspection Training Associates. 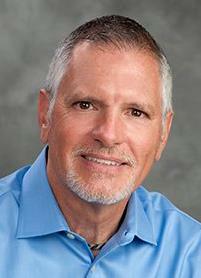 He is a Certified Master Inspector and a business growth coach in the home inspection industry. Bob Hintze is being interviewed by Preston Sandlin of Home Inspection Carolina and Ask the Charlotte Inspector.